Depending on the intensity, quality and duration ofthe illumination, necessary for viewing show caves,conditions conducive for algal growth are created. Although algae are the major component of this flora,ferns and mosses have also been recorded. Little isknown of the algae, except that they are considered anuisance in terms of discoloration and damage to thekarst formations. 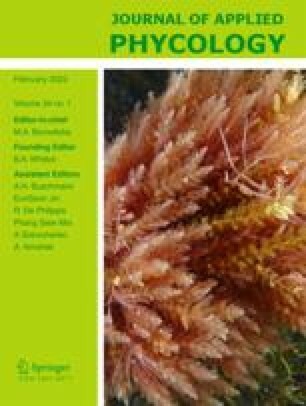 The occurrence and possible controlof the algal flora has been studied in the CangoCaves, one of the most important touristic sites inSouth Africa. The algal flora is sparse in speciesdiversity and primitive forms are present. They haveparticular physiological adaptations and usingmicro-oxygen liberation and fluorescence measurements,their photosynthetic characteristics were established. Environmentally friendly control measures wereinvestigated and a solution for their control is proposed.